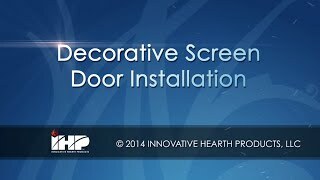 How to correctly install your decorative screen door. Installing electronic ignition control for BGE, Classic Hearth and Rustic Rock. 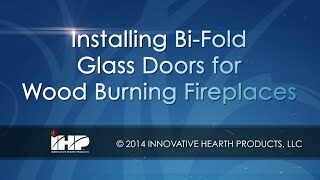 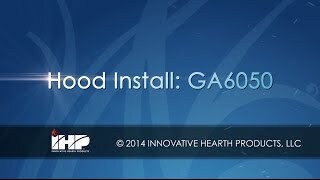 How to install bifold doors on wood burning fireplaces. 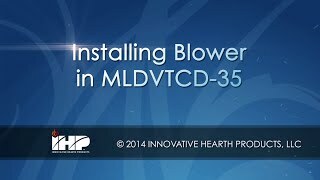 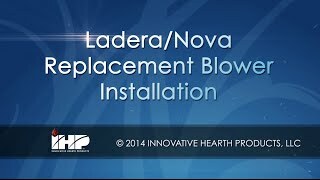 How to install a blower in the MLDVTCD35 fireplace. How to install doors on Direct Vent Fireplaces. How to install modular masonry fireplaces. 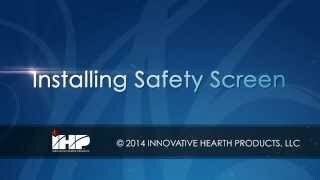 Installing a safety screen on IHP fireplaces. Installing the surround on a linear fireplace. 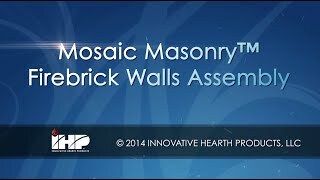 Step by step instructions on assembling Mosaic Masonry™ firebrick walls. Installing the Clean Face Kit for Cottage. Installing the retro clean face kit for VersaFire. 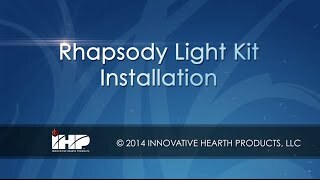 Installing the light kit for Rhapsody fireplaces. 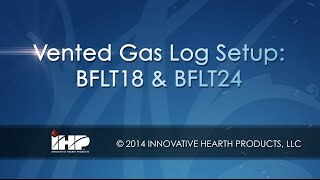 Setting up the vented gas logs, BFLT18 & BFLT24.